With a nod to its hardworking and frugal western heritage, this cowboy boot is as tough as it is affordable. 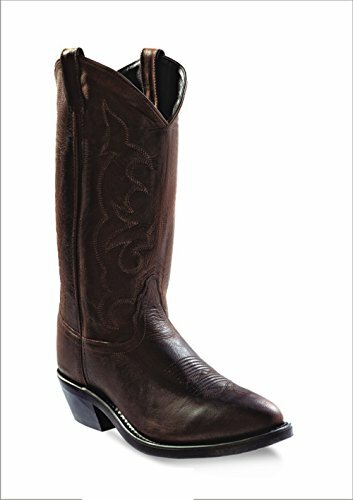 Old West work boot features a genuine leather foot and matching 13" fancy stitched leather shaft. Manmade lining. Medium toe and cowboy heel. If you have any questions about this product by Old West Boots, contact us by completing and submitting the form below. If you are looking for a specif part number, please include it with your message.